The Infrared camera is an interesting little device. I don’t know iif I will use it frequently but it’s nice to have some variations on a theme. 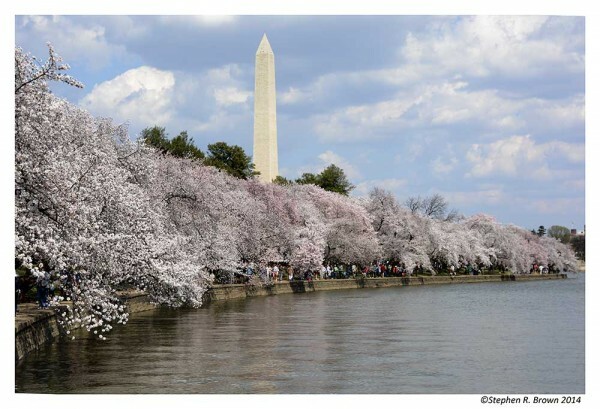 I believe peak bloom will be Saturday and Sunday around the Tidal Basin while some areas like Arlington Cemetery are already past. You can see more of these images at the PHOTO LIBRARY. 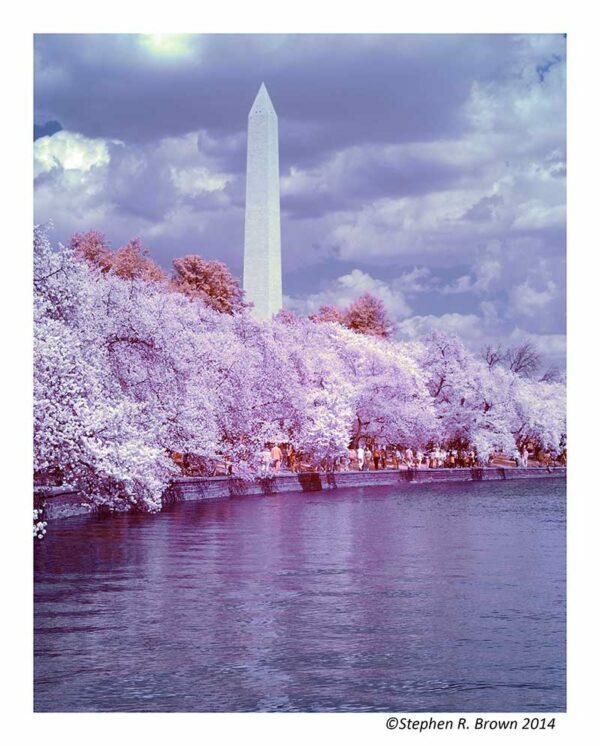 April 9, 2014 | Filed under Blogs, Books, DC Photo Book, Photography and tagged with Art, Current Affairs, DC PHOTO BOOK, Estuary, Mall, National Park, photography, Travel, Washington.